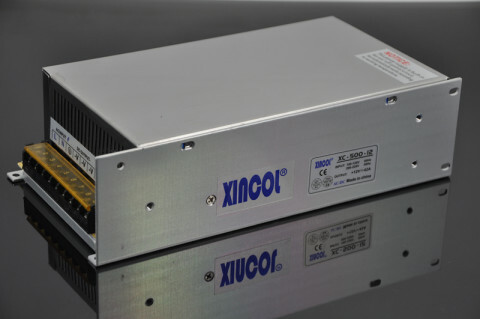 SMPS AC110V 220V to DC24V 20A 480W Transformer LED Strip Driver Switching Power Supply is intend for LED light strip, LED module, LED display, LED down light etc. 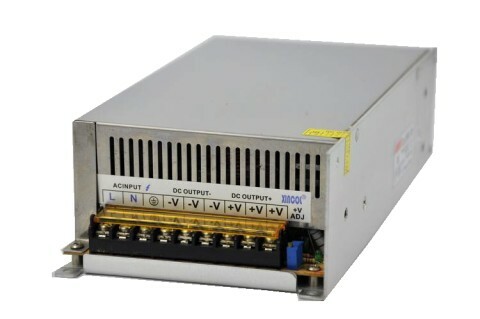 SMPS AC110V 220V to DC24V 15A 360W Transformer LED Strip Driver Switching Power Supply is intend for LED light strip, LED module, LED display, LED down light etc. 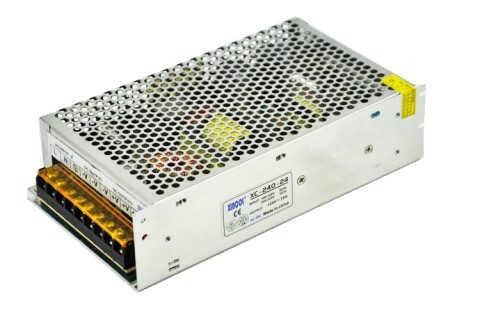 SMPS AC110V 220V to DC24V 10A 240W Transformer LED Strip Driver Switching Power Supply is intend for LED light strip, LED module, LED display, LED down light etc. 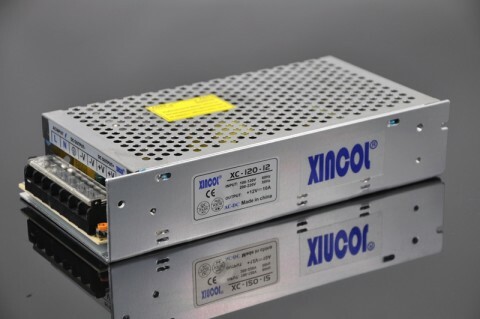 SMPS AC110V 220V to DC12V 60A 720W Transformer LED Strip Driver Switching Power Supply is intend for LED light strip, LED module, LED display, LED down light etc. 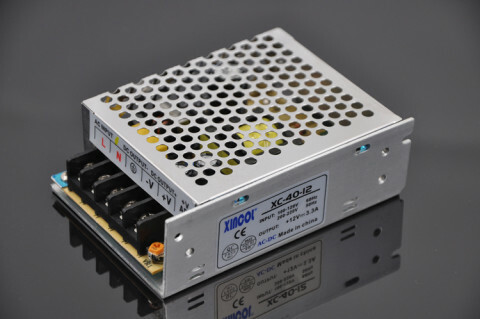 SMPS AC110V 220V to DC12V 41A 500W Transformer LED Strip Driver Switching Power Supply is intend for LED light strip, LED module, LED display, LED down light etc. 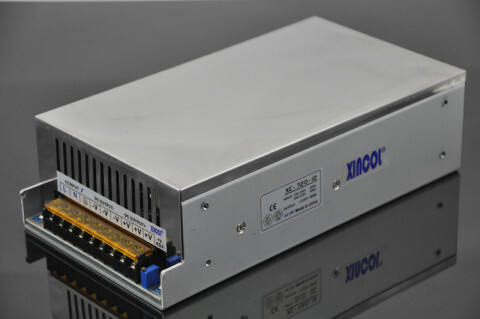 SMPS AC110V 220V to DC12V 30A 360W Transformer LED Strip Driver Switching Power Supply is intend for LED light strip, LED module, LED display, LED down light etc. 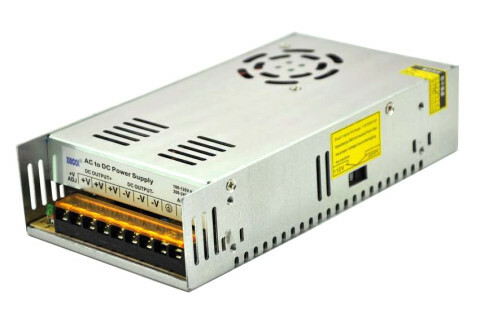 SMPS AC110V 220V to DC12V 20A 240W Transformer LED Strip Driver Switching Power Supply is intend for LED light strip, LED module, LED display, LED down light etc. 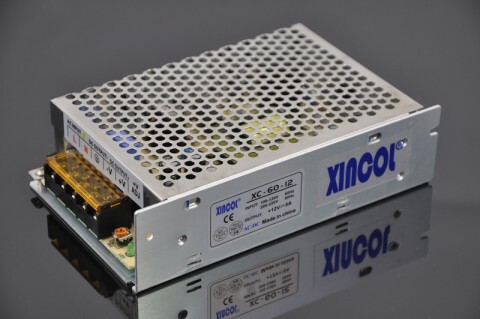 SMPS AC110V 220V to DC12V 15A 180W Transformer LED Strip Driver Switching Power Supply is intend for LED light strip, LED module, LED display, LED down light etc. 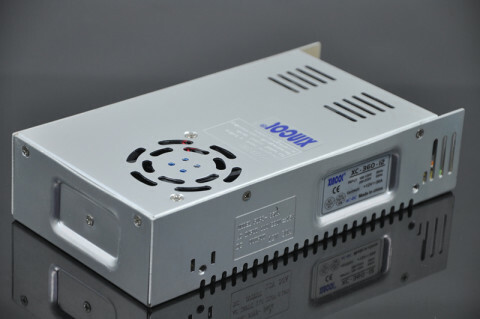 SMPS AC 220V to DC12V 10A120W Transformer LED Strip Driver Switching Power Supply is intend for LED light strip, LED module, LED display, LED down light etc. 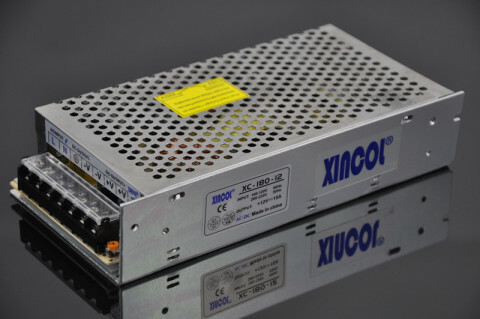 SMPS AC 110V/220V to DC12V 5A 60W Transformer LED Strip Driver Switching Power Supply is intend for LED light strip, LED module, LED display, LED down light etc. 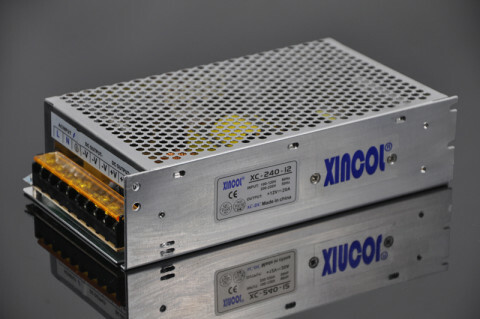 SMPS AC 220V to DC12V 3.3A 40W Transformer LED Strip Driver Switching Power Supply is intend for LED light strip, LED module, LED display, LED down light etc.